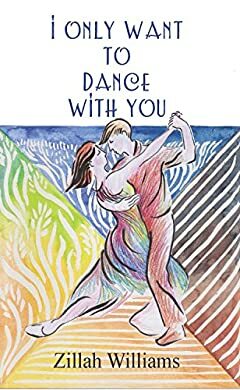 I Only Want to Dance with You is the story of how an accident of birth brings together a man and a woman from the opposite ends of the earth. If Ricardo Schmidt had been born in Spain where his parents lived, and not in Germany where they had been for a brief period, he would never have experienced the hardship and danger he endured in war-torn Europe before he migrated to Australia. It is in Australia that his path crosses with that of Jo Anderson. After a romance that almost costs Ricardo his life and Jo her peace of mind, they wonder if they can find love and happiness together.